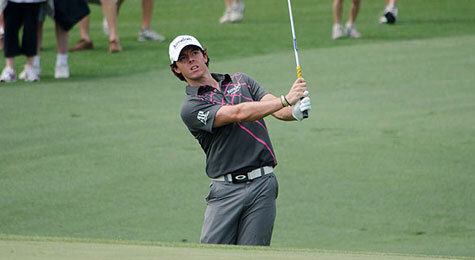 Rumor Mill – Rory McIlory to Nike? Rumors are starting to float around that Titleist player Rory McIlory, whose endorsement contract ends at the end of 2012, will be dawning the Nike swoosh. Estimates range from $20-25 million per year for a 10 year deal for the world’s #1 golfer. That’s up to $250 million for those of you counting at home. Nike has freed up a little extra cash after dumping Lance Armstrong. Sounds like he’s approaching the situation in a proper manner. Frogger liked this on Facebook.